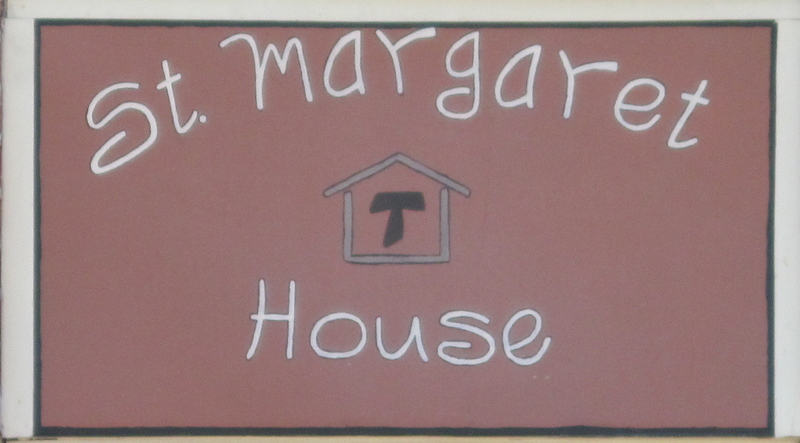 In May of 2010 the St. Francis Urban Center opened St. Margaret House as a permanent supportive housing program for families. 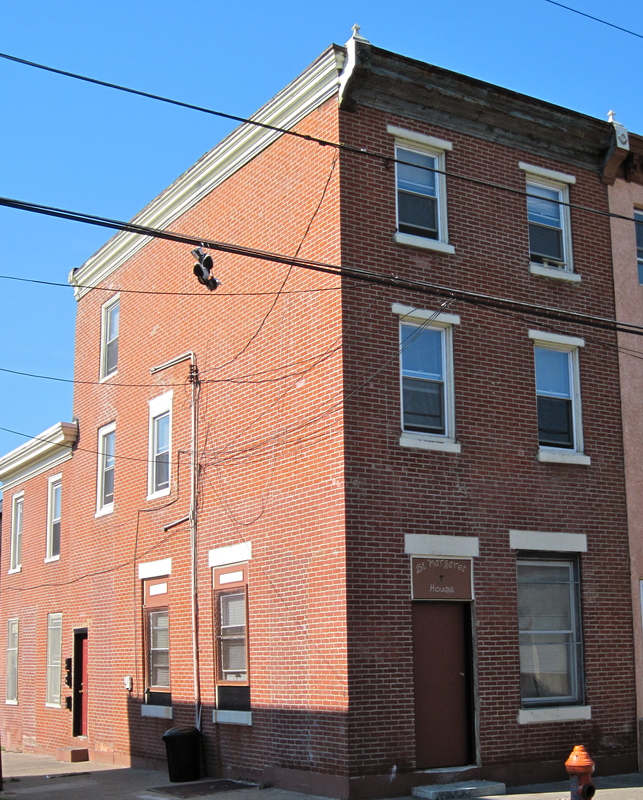 This was a small housing program in our neighborhood for single mothers and their children. 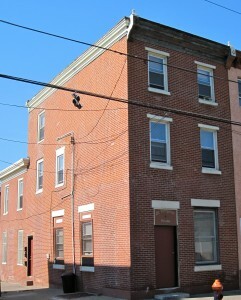 Due to personnel reasons we had to phase-out the housing program and close St. Margaret House in February. However, the good news is that in the last four and half years we have been able to provide help to five families. Most of the families had been homeless before coming to our program. We provided some stable housing and gave the parents a chance to work on some important goals. We are very grateful for the opportunity to be able to offer housing and resources, for the past four years, to some of our most vulnerable families. It has been a great challenge and learning experience for all those who have been involved in this important project.